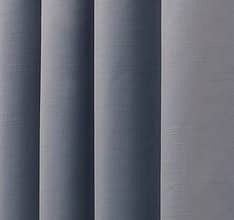 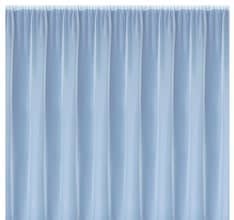 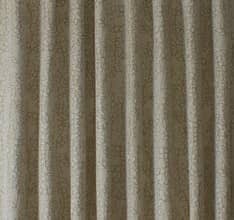 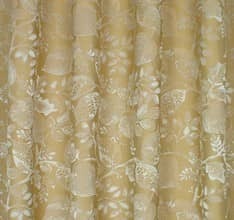 Amaya is a luxurious fabric. 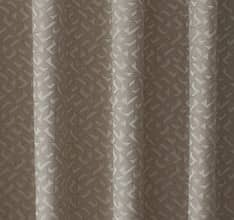 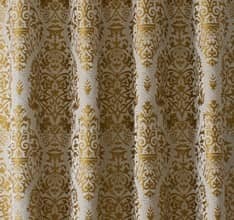 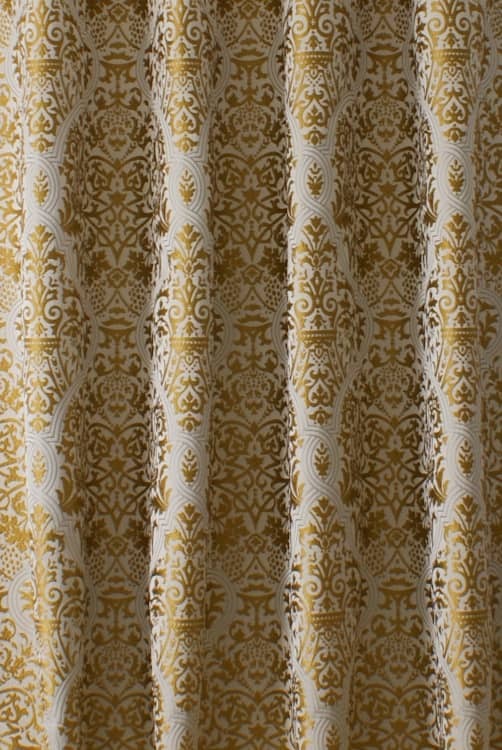 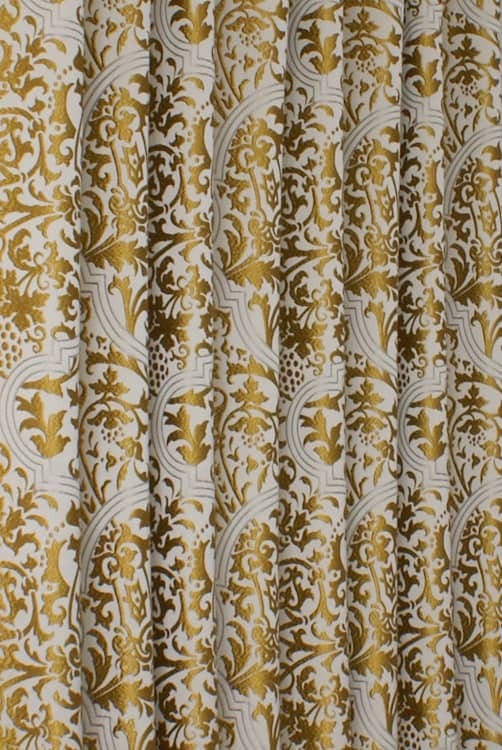 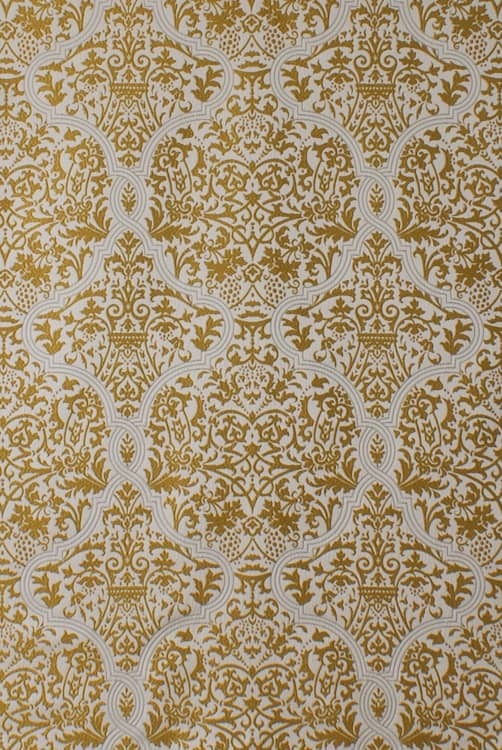 This damask style cloth features an ornate design woven into a satin fabric. 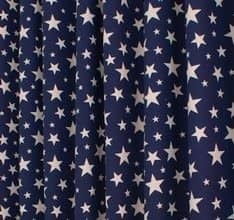 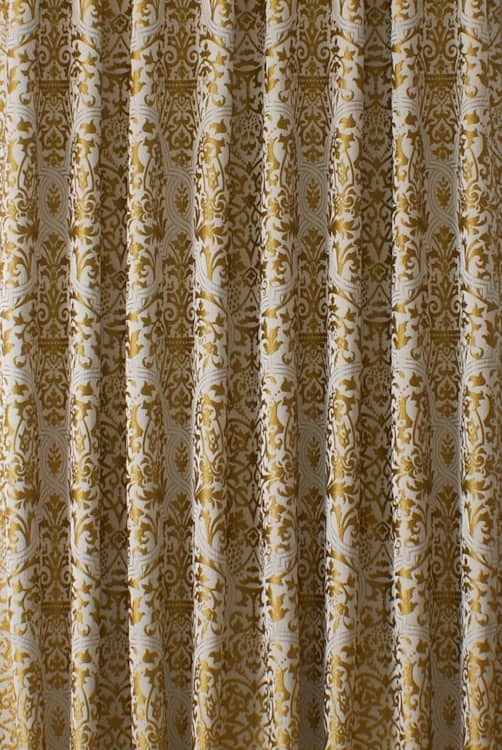 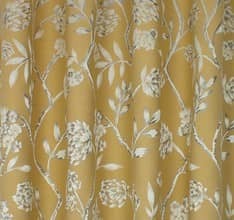 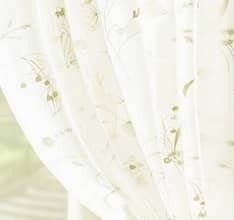 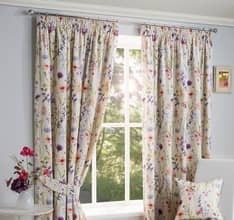 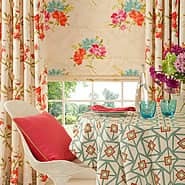 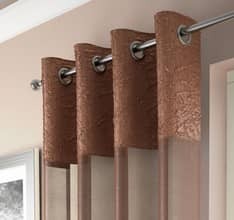 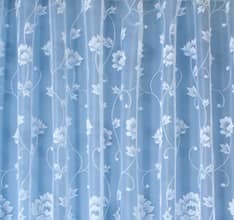 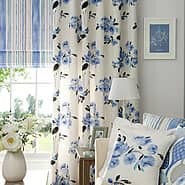 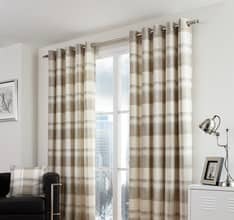 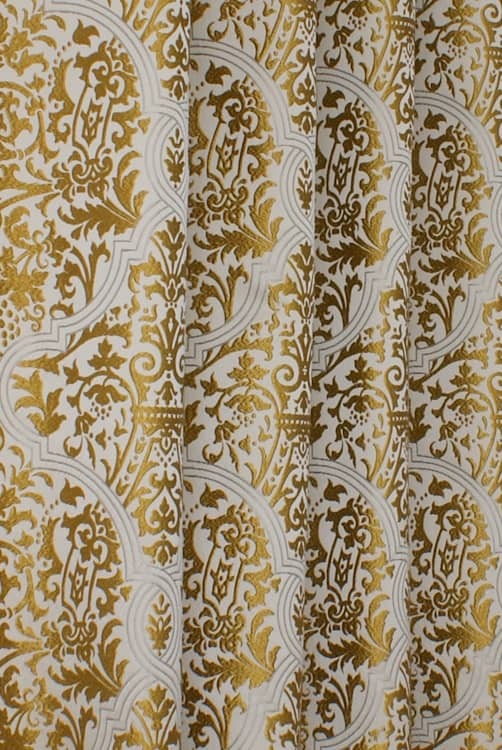 Add a touch of opulence to your home with this beautiful fabric.